All families in California should have a choice of high-quality public schools in their neighborhoods. Families That Can is a statewide organization of charter school families united to hold our elected leaders accountable for ensuring every child has access to a high-quality public education. We were founded in August 2007 when the State Legislature threatened to cut over $18 million from charter schools. Seven hundred concerned families rallied together to keep this funding, and we won! We realized that when we worked together, our voices could reach the highest levels of the government, and we’ve continued our advocacy so that underrepresented families across the state will have the opportunity to be heard and to make a difference for our children. Families That Can is part of the California Charter Schools Association, a registered non-profit organization. 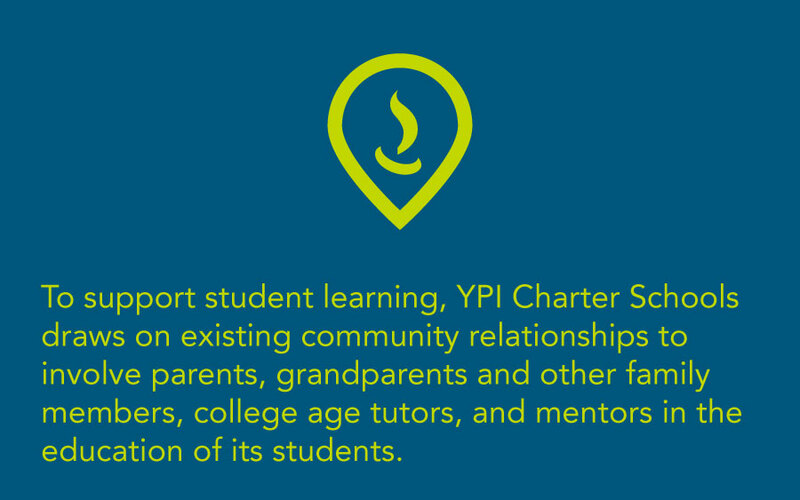 California’s charter public schools serve more than 412,000 students throughout California at over 980 school sites.